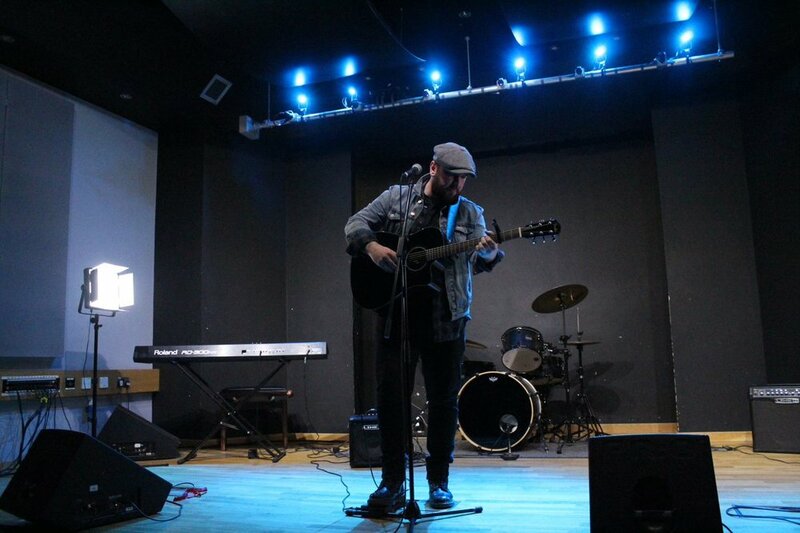 Harry Evans is a singer songwriter and multi-instrumentalist from Kent. Working with his four-piece band, they have travelled all over the country playing their unique blend of synth pop and indie rock. Heavily inspired by the sounds of the 80s, particularly artists such as David Bowie and Prince, as well as drawing influences from current bands, such as the Pale Waves, St Lucia, and CHVRCHES, the band easily slot into any of your summer playlists. Supported by three Ep’s released, as well as riding the wave of their new single, on stage is where Harry Evans and his band find themselves most at home. With a highly energetic live show, and songs easily blending between outright 80s power-pop and synth based indie and alternative tracks, it’s easy to see where the act’s popularity is rising from, become quite accustomed to the London club and small festival circuits around the country. 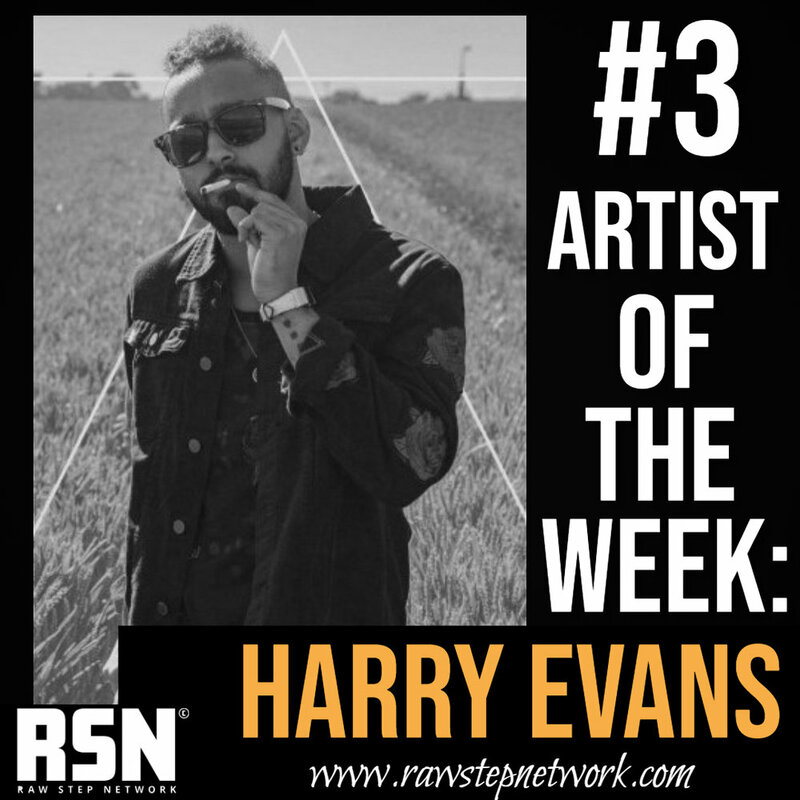 Harry Evans deserves a top spot as our AOTW as his latest single “Where She Falls” is another release that fails to do anything but impress. Catchy vocal hooks, creative guitar licks and alternative 80’s inspirations make this track an absolutely fantastic listen. We highly recommend that you get yourself out to one of their love shows as the performance will be truly energetic and extremely captivating. These guys are ones to watch for sure!